We’ve made it to day 6 of the write 31 days challenge I’m doing for the month of October. Almost a full week completed. If you haven’t been following along this month everyday I’m doing a post on something about social media. You can read all the posts in the challenge here. 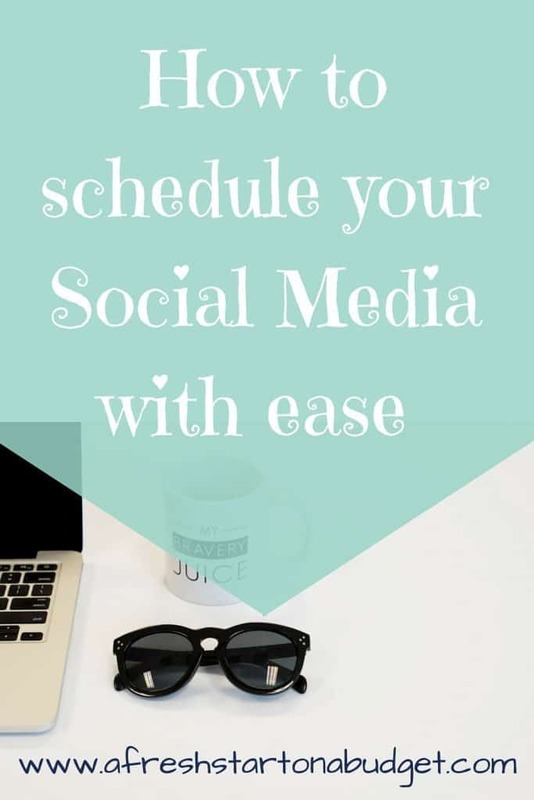 Today’s post is all about how to schedule your social media. This has been a lot of fun. Coming up with social media topics and ideas. There is so many ways and ideas I could blog about for social media. I know social media can be overwhelming with so many platforms to deal with and there are constantly more starting and things are always changing in social media. 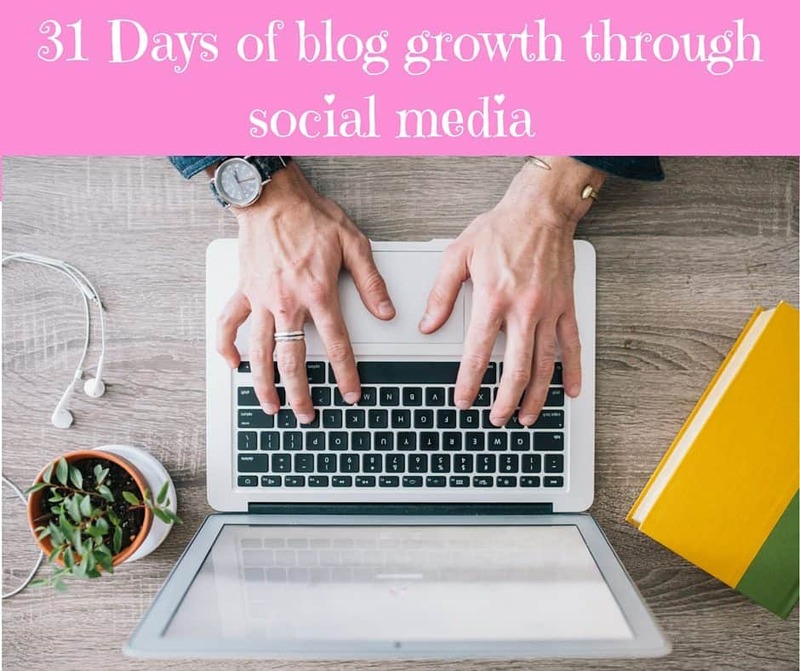 For today’s post let’s talk about how to schedule your social media. This can make life a lot easier. I have used a couple of the schedulers out there but not everything. Currently I use Buffer to schedule for Twitter, Google+ and Facebook. I also use IFTTT to schedule things. I’m still learning how to use Buffer and IFTTT though and am not familiar or currently using many of these schedulers. I still think using schedulers are super important and I want to share lots of great information about lots of schedulers with you. So I’m doing a roundup of amazing information about many of the social media schedulers out there. I’m not talking about Pinterest schedulers in this post. 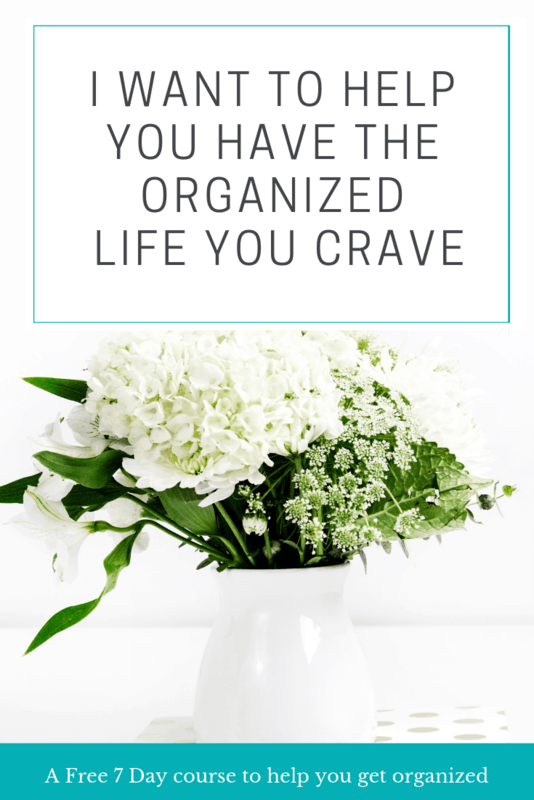 I do use a Pinterest scheduler and have used another in the past. I want to do another post in the future about Pinterest scheduling that is more in depth. This is just about scheduling the other platforms. I just started using some of these. It makes it so easy when you can schedule and then forget about it! Hootsuite helps me so much with Twitter. It’s my most neglected platform, but since using Hootsuite, it’s gotten so much better! I love being able to schedule social media once a week and then add things through out the week. It really does make social media easier. Scheduling is really such a useful thing. It’s great to know you can relax without having to keep tweeting! 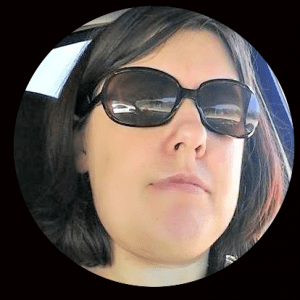 I’ve been using Buffer to send things to my Facebook page for a while now, but I’m trying to break the habit (it’s so easy straight from Feedly!) since FB doesn’t share those as much. I’m looking forward to your post on Pinterest schedulers, that’s something I haven’t done anything with, yet! I don’t schedule as many Facebook posts, but I love scheduling my tweets! It’s so much easier! I use Facebook scheduler for those posts but need to get better about using schedulers for Twitter and pinterest!. THanks for the resources. I’ve been using tweetjukebox – it’s a bit random and I love that! Thanks for these tips – I’d not heard of Buffer. I use Buffer and other social media sharing options when I’m going to be away. I also preschedule on Facebook. Most of the time I’m home all day so I don’t have to use these options often. I need to be WAY better about scheduling! I stink at it! I have to schedule my post on social media!! Thanks for the tip!! Nikka Shae recently posted…Home Alone: Ultimate Collector’s Edition is Now on Blu-Ray and DVD! I definitely need to spend some time with us. I am terrible about scheduling! I am so fascinated by IFTTT, but I haven’t used it yet at all. I’m trying to pace myself and make sure I have a strong understanding of what I’m using currently before I add anything else to the mix. 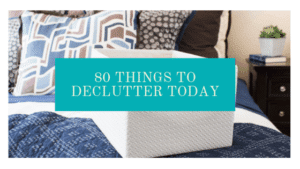 Thank you so much for sharing these, it will be super-helpful when I start adding new things! I love being able to schedule social media! So much easier! Buffer is my absolute favorite! 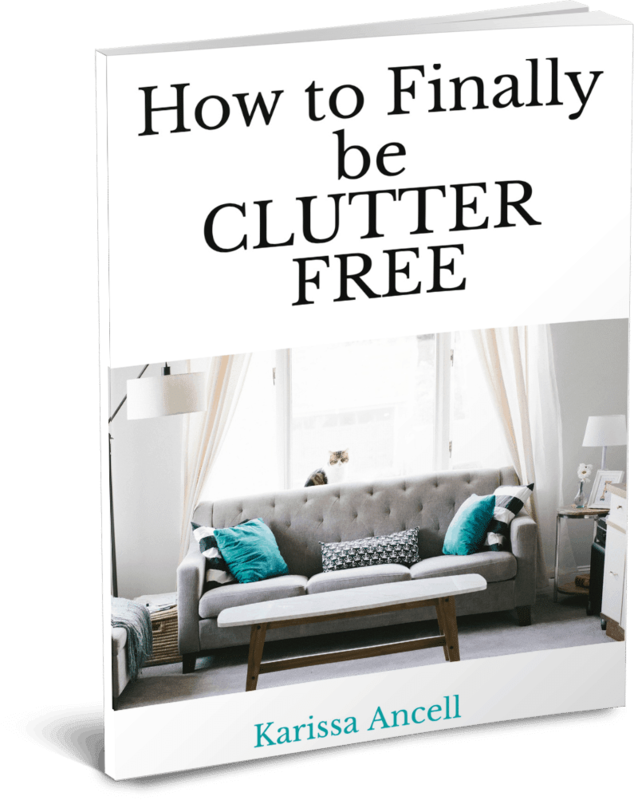 When I use it, it makes scheduling everything so easy, and it looks cleans when it posts it! I need to look into IFTTT. This is the third time this week it’s been on something I’ve read, if that’s not a sign I don’t know what is! Coschedule has been my favorite! I love that my blog posts just automatically get posted out! Thank you for sharing the helpful links! I recently downloaded Hootsuite to help myself with scheduling, but apparently, I need to schedule something to help me schedule. I always forget to use it! I can’t wait to check these out!! I keep hearing so many things about IFTTT. Great post! I haven’t used these schedulers before but definitely will have to check them out and I totally agree about the importance of scheduling social media it really helps my stress levels!! Buffer. I need to start using this. Such great tools that I’m not taking advantage of. I feel like I spend more time networking and promoting my blog on social media than I do writing content for my blog! I will have to check out some of these schedulers to make my life easier. Thanks for the resource roundup! I use Buffer pretty heavily (when I remember that it exists, at least – I’m bad! ), but I also tend to stick with using the actual Twitter site a lot. Do you think it’s worth it to start using the paid scheduling services before you start to earn a decent income from your blog? As an example, I make maybe $10 a month if I’m lucky, so that’s a hefty investment, but it would also help me out a lot and save me a lot of time so I can focus on what matters – like establishing more personal connections. What are your thoughts? Did you start using these services early on or wait until you had a better income?